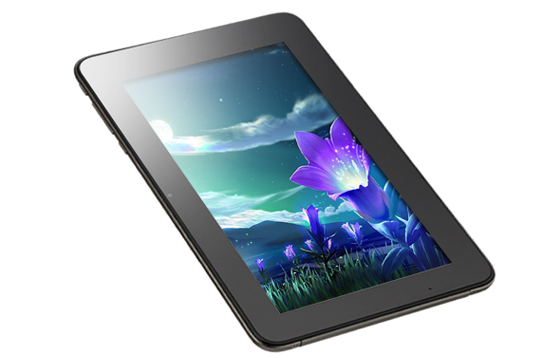 Swipe Telecom has launched 3 new amazing tablet PC’s in India. These amazing tablets are called 3D LIFE, Swipe Halo TabX74S and Swipe Float TabX78. 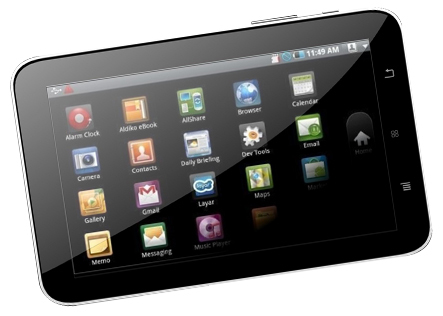 All these tablets run the Android 4.0 ICS operating system. 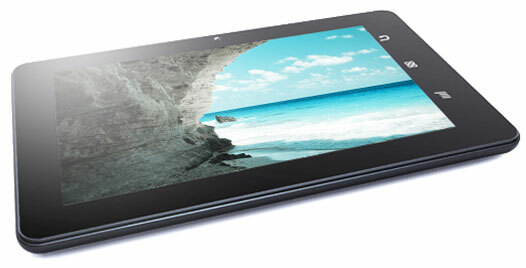 Swipe Telecom is the first company to launch a 3D tablet in India now. The company claims that their tablets are the fastest and lightest in their category. The company CEO Mr.Shripal Gandhi said the domestic tablet PC market was 0.95 million units last year, which is nearly Rs 2,200 crores in value. But this time, it might touch 2.2 million units by the end of the year. Video and Audio Support: Supports almost all latest codecs. E-Book Format: EPUB, PDF, FB2, PDB, CHM, HTML, TXT, UMD, WORD, EXCEL, etc. You can book any one of the above tablet Online. Just enter your details here, and you will be notified asap with a confirmation mail. So what are you waiting for? Go get your first 3D tablet in India. If you have any queries on these above amazing tablets, please leave a query via comments below. Iberry’s Auxus AX03G is the best compared to the above tablets!! Swipe tabs are also awesome it contain tremendous features and is totally worth the price it also has 30+ preloaded applications right from games , online video streaming , movies, social media apps to applications which enable you to edit, save and create ms office documents , plus a support of 6,00,000 + third party applications through Google play and swipe telecom website. The prices seems very reasonable for a ICS version of 3D tabs. Lets show it will impress the customers. It will definitely impress the customers after all Swipe 3D tab is India’s first tab with amazing 3D features and specification and they are also providing with Premium 3D goggles complimentary as an introductory offer with the tab. What else you’ll get in such low cost ? Very good tablets for their prices..
Well said Krishna, The most tremendous thing about Swipe tab is the 3D Life feature at an affordable price. Everybody will be able to buy it. Kudos to Swipe for this amazing tablet. Initially i was sceptical but after getting it i can safely say that this is one of my best buys.Great going Swipe.